BONEY M DADDY COOL por ROBINSONLP no Videolog.tv. 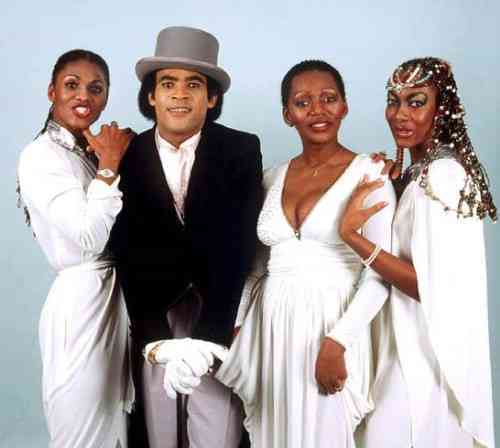 Millions of the fans of the famous 1970s disco group Boney M are mourning the unfortunate loss of Bobby Farrell, the only male singer and lead dancer who died on December 30 while on tour in St. Petersburg, Russia. The 61-year-old native of Aruba died of heart disease. 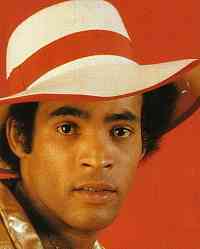 Bobby was a spectacular performer known for his glittering showmanship on stage in his choreography of the blend of disco and Calypso music that was the signature of Boney M.
An Associated Press report said, Farrell was found dead of unknown causes in his hotel room after he failed to answer a wake-up call. His rendering of the group’s chart topping hit single “Daddy Cool” was electrifying. But his charisma and showmanship did not stop his exit from the group in 1981, and the split of the original lineup in 1986. This entry was posted in Featured, Life & Style, News, World by admin. Bookmark the permalink.